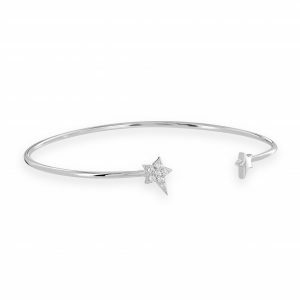 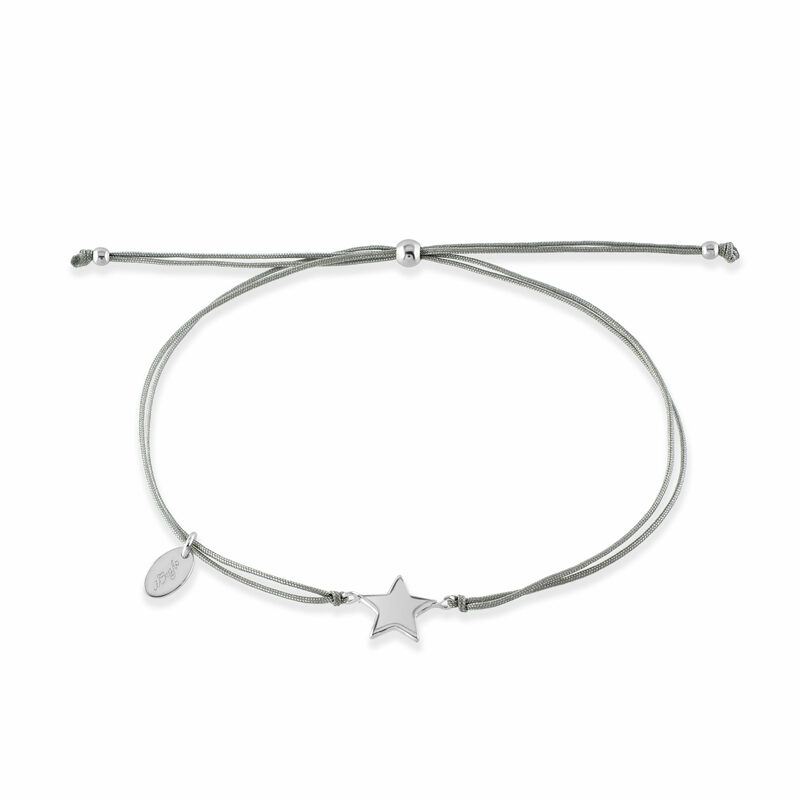 These silver Tia friendship bracelets are a best-seller and make a perfect present for teenagers in particular! 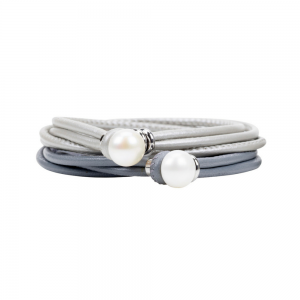 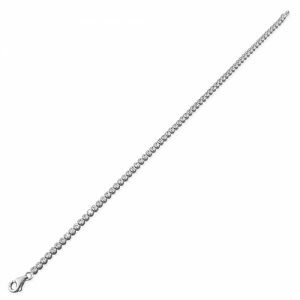 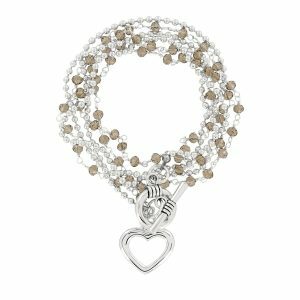 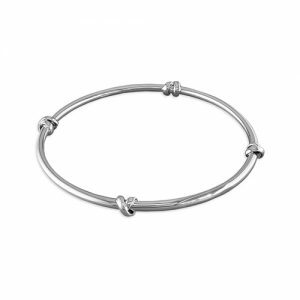 These elegant silver bracelets have a silver charm threaded on excellent quality grey cord. 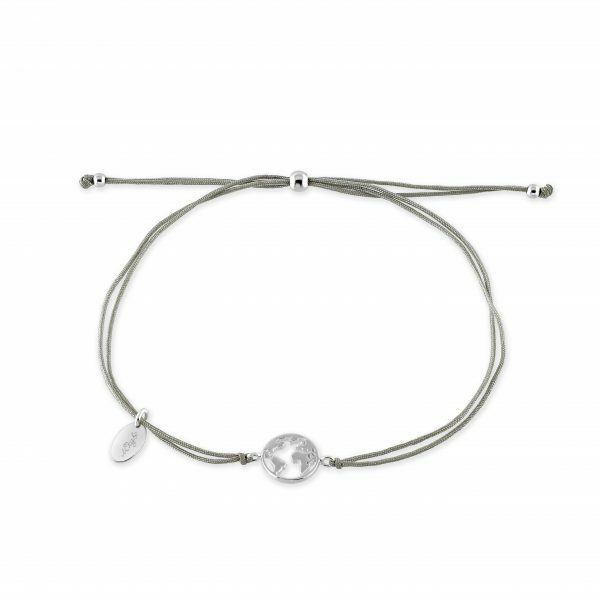 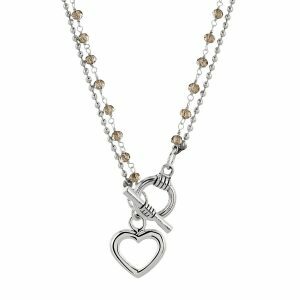 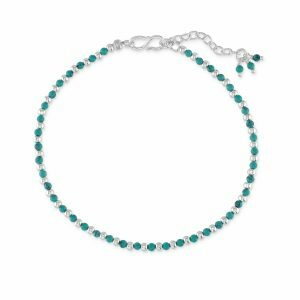 The cord glides to close the bracelet. 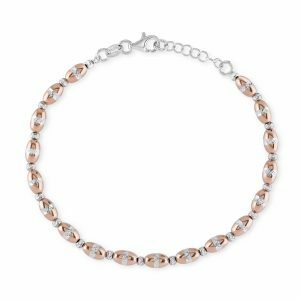 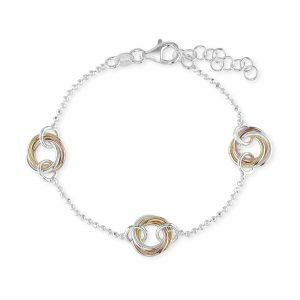 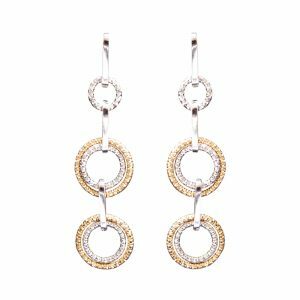 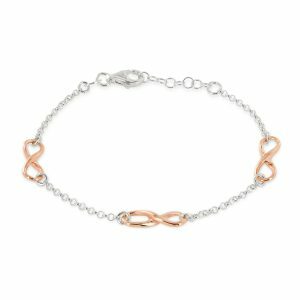 They look fabulous in multiples but will also sit very nicely with other bracelets on the wrist making them a top choice for a gift. 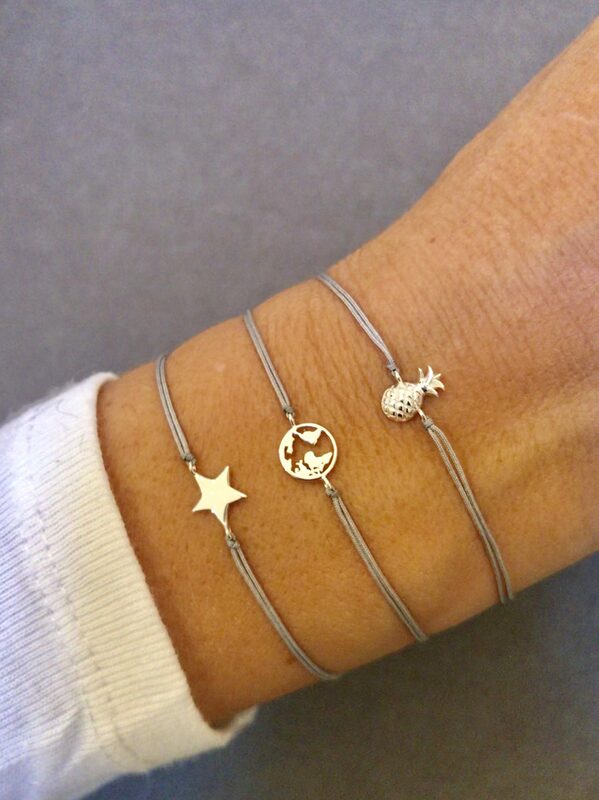 Choose from a silver pineapple, globe and star. 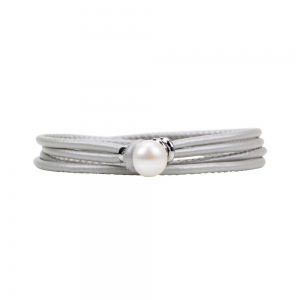 Like all Flutterby Jewellery, your Tia bracelet will arrive with you gift-wrapped in a box.